Holidays are meant for family gatherings in many cultures and Koreans, too, migrate to where their families are. 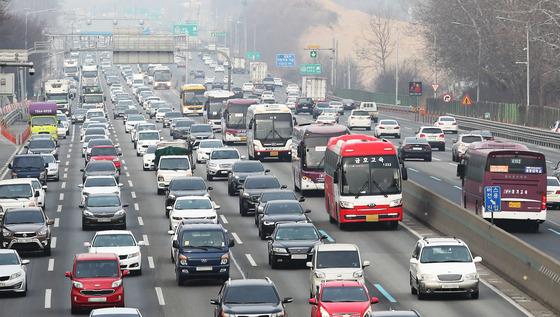 As many families settle in the suburban areas south to Seoul and Gyeonggi province, traffics going from that direction are jammed heavily. Contrastingly, however, streets are emptied in the cities, as people are traveling. Wherever you go in Seoul, you will find an unusual scene where usually crowded streets are quiet and in absence of people. But even if streets are emptied, you won’t be able to enjoy the opportunity so much because most of the stores will be closed. But recently, many of the stores tend to open through the holiday or at least on the first and the last days of the break, so why not give it a shot? 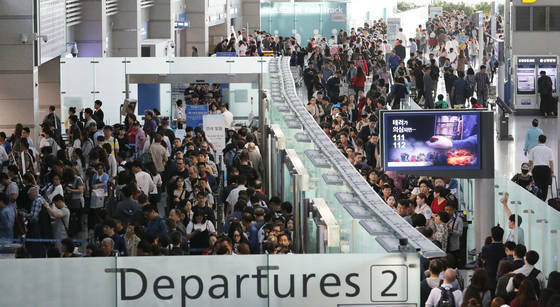 You will be able to find unusually long lines in the county’s airports. Unlike many would think, the vast majority of people are not there to visit their families, but to travel abroad. As traditional family units are slowly vanishing, many of the people find the holiday as a chance to take a break from their work and travel abroad. Don’t worry even if you stay home throughout the 3-day break because TV stations will make sure to keep you entertained. “Idol Star Athletics Championship” has now settled as one of the most anticipated holiday special TV shows and recent theater hits such as “The King,” “Confidential Assignment,” and “Single Rider” will be on TV this year.